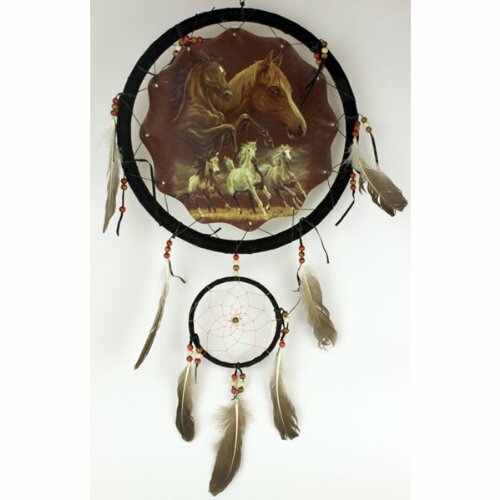 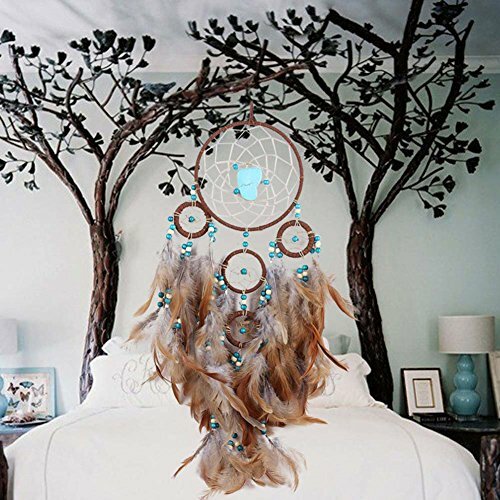 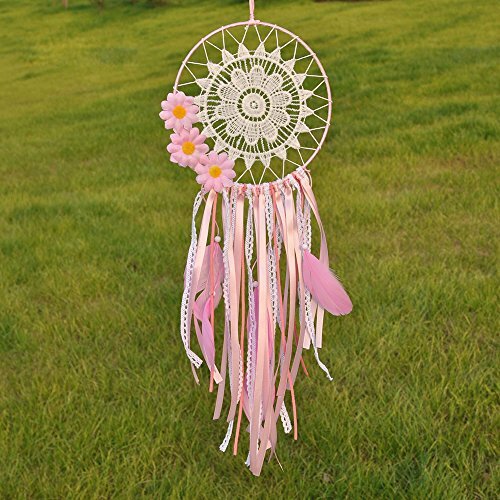 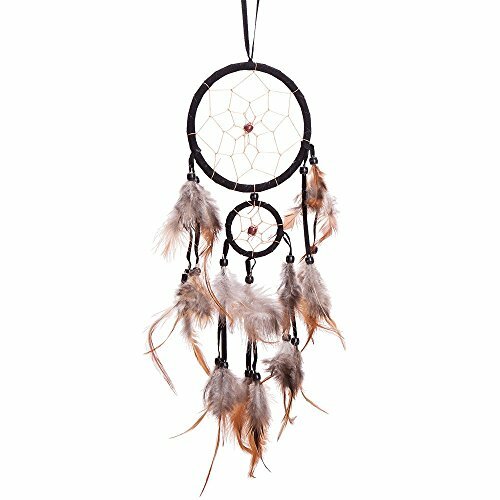 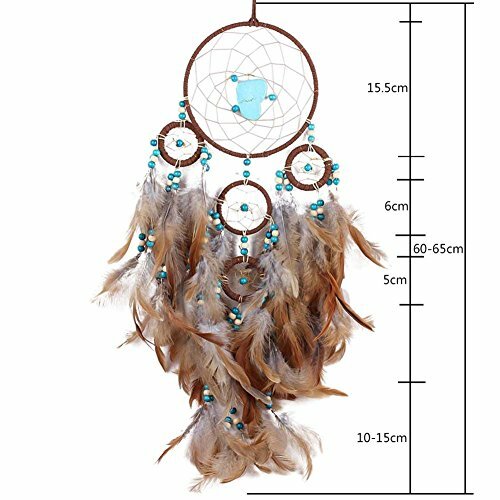 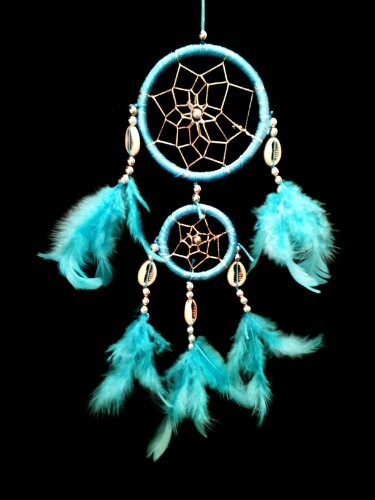 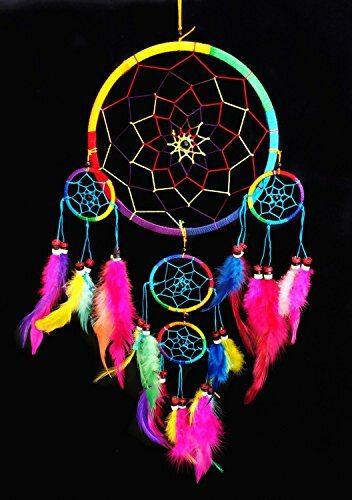 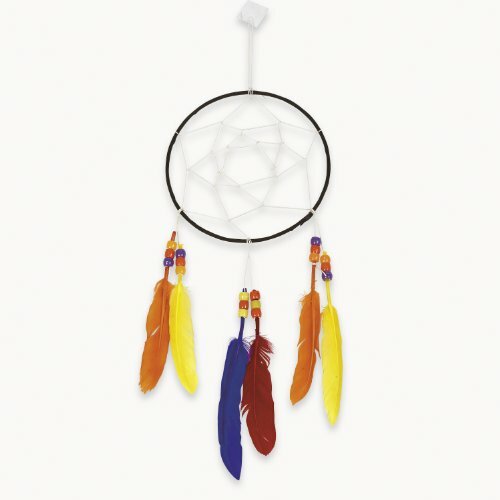 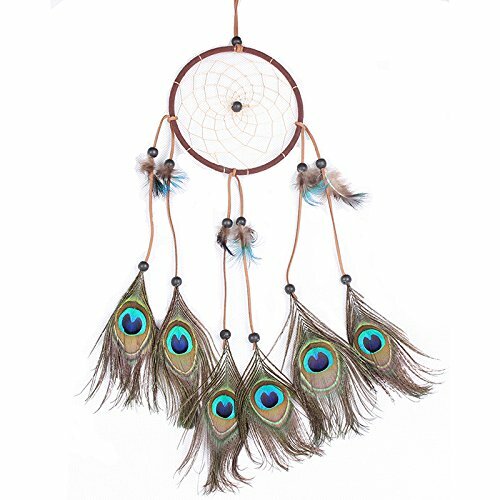 CHUANGLI Dream Catcher Feathers Dreamcatcher Wedding Style Car Hanging Home Decor Length: 25.59" (Brown) ~ Dream Catchers ~ Olivia Decor - decor for your home and office. 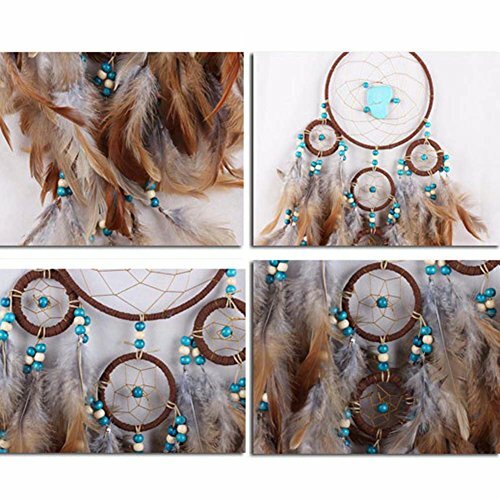 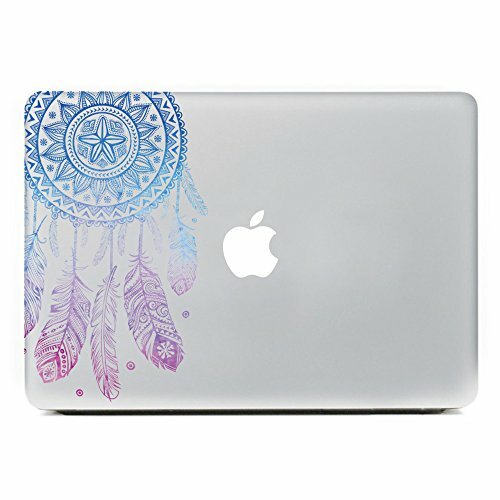 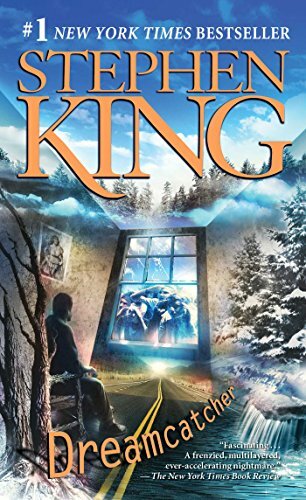 New (2) from $13.59 & FREE shipping on orders over $25.00. 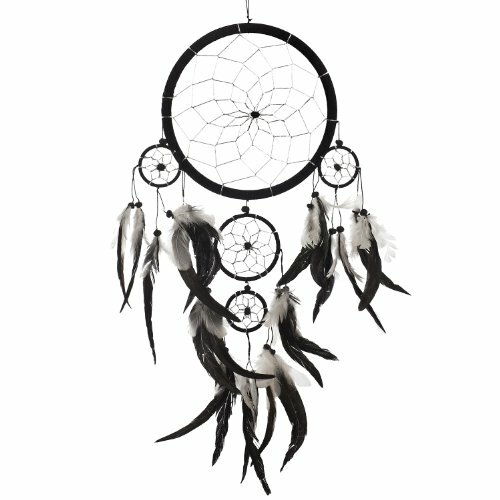 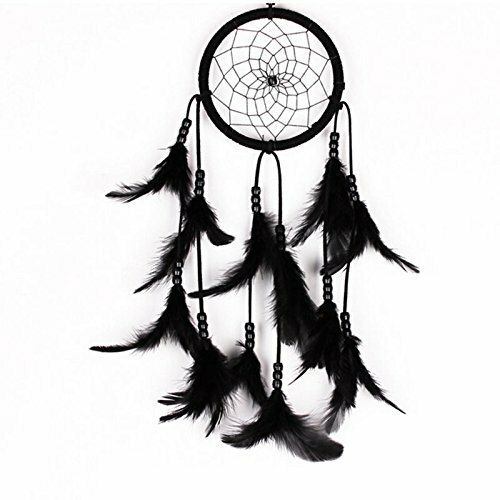 Dream Catcher ~ Handmade Traditional Black, White & Silver 8" Diameter & 22" Long!